Today, I will share my experience of Baidyanath Shankha Pushpi with you which is available in the market as a brain tonic. Baidyanath is one of the oldest brand dealing with Ayurvedic drugs in India and they are doing it successfully without any complaint. Their products are reliable and prescribed by many Ayurvedic practitioners. 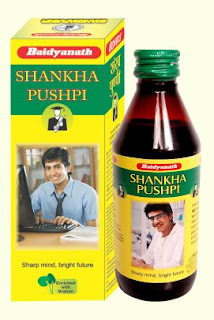 In the same way, the product Shankha Pushpi is quite effective and of good quality. Today, we live in a highly stressful world where our mind constantly remains occupied with various tensions related to daily life. These stresses and tensions put pressure on the activity of mind and make it weak. Here comes the role of natural herbs like Shankapushpi and Brahmi which calms our mind and reduces the harmful effects of stress and tension from our mind. Both of these herbs are time tested for their effectiveness for the human brain. It is clearly stated in the ancient literature that use of these herbs make our brain calm and sharp. 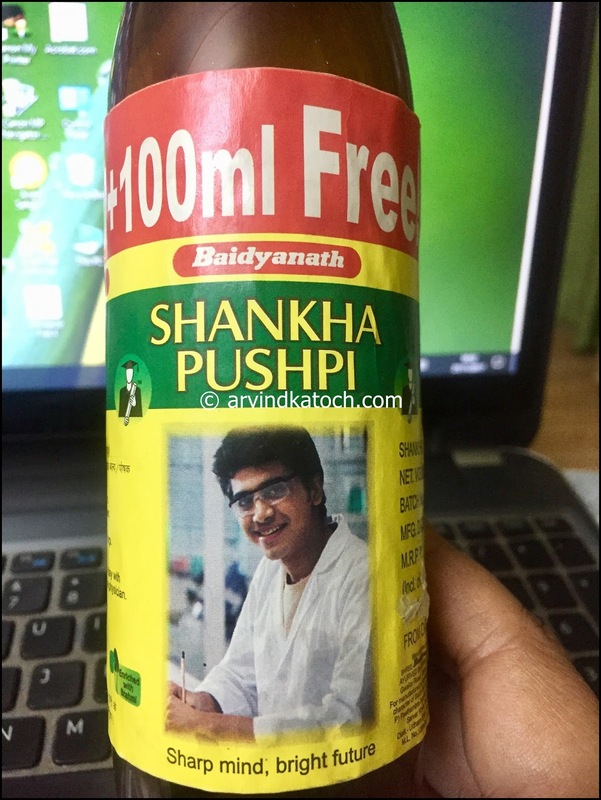 Baidyanath used this formula to create their product Shankha Pushpi which is mainly a syrup of Shankha Pushpi herb with enrichment of Brahmi. It is a quite old product from Baidyanath and mostly given to students for increased concentration and a sharper mind. I have observed that this syrup is even helpful in elevating the mood of a person and thus looks promising in fighting mild depression. Moreover, it has come in many studies that after 50 years of age, it is better to take brain tonics like Brahmi or Shankha Pushpi to slow down the aging process. I am using this syrup for last six months and found it very effective. Though, I don't take it daily but takes whenever I feel down or stressed. I don't want to say that one should take this syrup; however, I will only like to say that it is a quit effective products and provide positive results. Though because of sugar base, this syrup is not recommended for the diabetic patients, such people can take the tablet form of this product available in the market. My rating for this products is 8 out of 10.